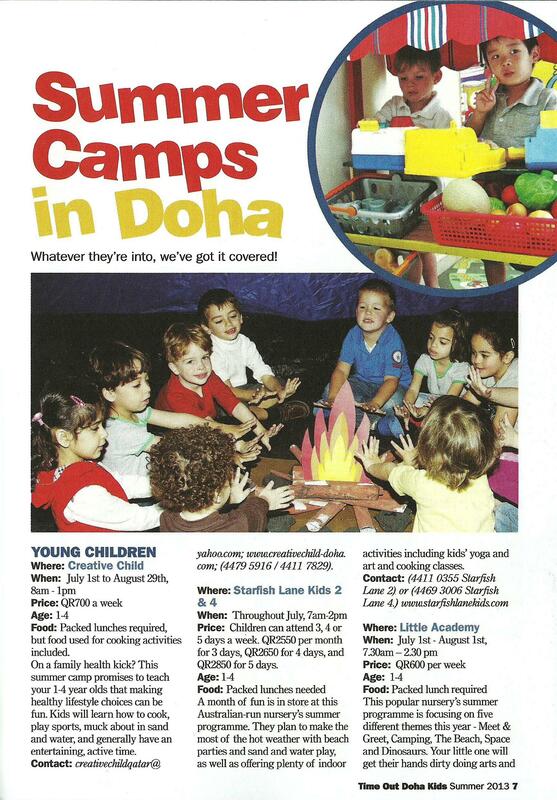 In this month’s Time Out Doha, I’ve written a guide to the summer camps available for kids and teenagers around town. Click here to read it. I’ve written a couple of pieces for the special Time Out Doha Kids supplement this month. The first is a review of kids’ yoga – the children were highly amused when I tried to join in. Click here to read it. The picture above shows my little boy demonstrating that he’s a hell of a lot more flexible than I am! 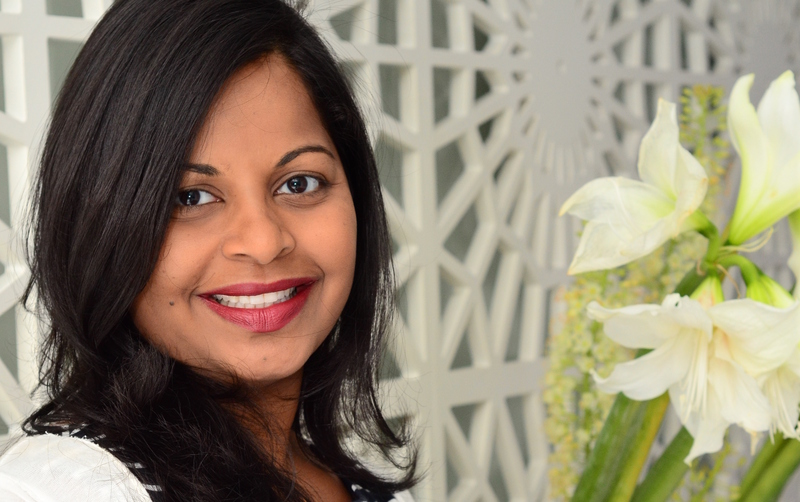 Seatbelt safety in Qatar – is your child wearing one? In this month’s Time Out Doha, I speak to businesswoman Amanda Parker-Woods (pictured above with her daughter) about the child seat belt safety campaign she’s launched in Qatar. Click here to read the article. 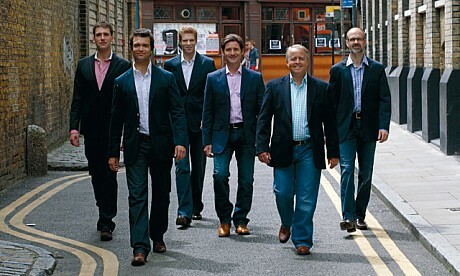 This month in Time Out Doha I speak to Paul Phoenix, a member of the world-famous British a cappella group, The King’s Singers. They’re performing in Doha at the end of November as part of the ASD Chamber Music Series. Click here to read the article. 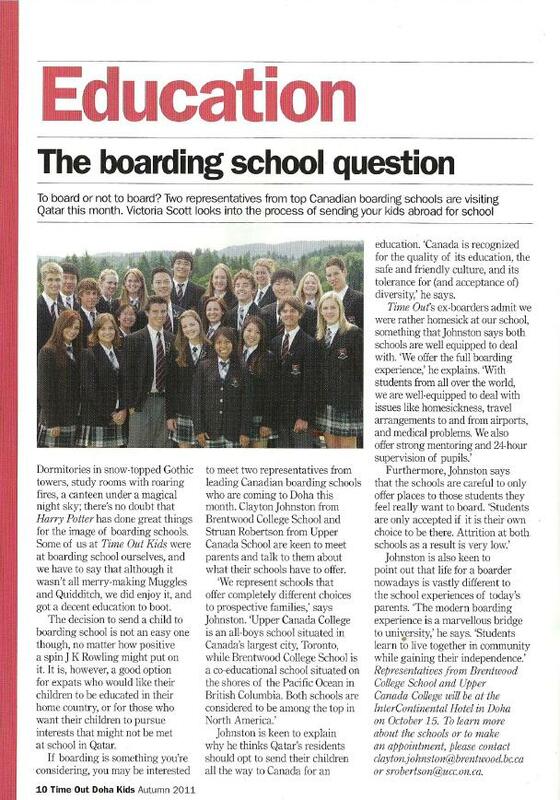 In this month’s Time Out Kids Doha (a supplement in this month’s issue) I speak to two teachers from top boarding schools about why Qatar’s residents should consider sending their children abroad to study. Click here to read the article. 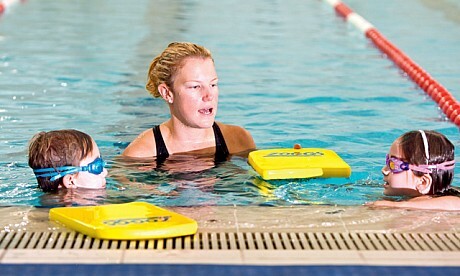 My latest in Time Out Doha – a review of a mother and baby swimming class at AISS. 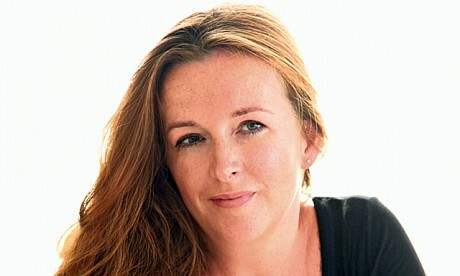 In this month’s Time Out Doha, I meet up with lovely new author Kate Lord Brown to chat about living in Doha, expat life, oh – and her first novel, The Beauty Chorus. Enjoy. A trip around the Virgin Health Bank cord blood bank, for Abode. A review of a “self-healing” class for Time Out. Oh, and a preview of the Doha Trade Fair for Qatar Happening. Time to start putting those words to paper and print, methinks.